Bariatric surgery is a big step forward, and most patients are excited to get started on a new way of life. This is especially true for those who have long been struggling to lose weight or manage symptoms of weight-related medical issues. One thing to remember is that bariatric surgery results are not one-size-fits-all. Outcomes of bariatric surgery often vary from one person to the next. 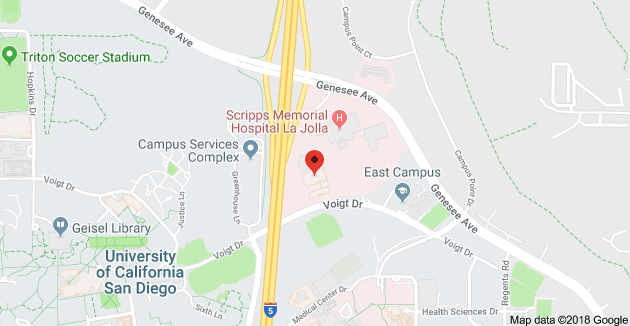 However, most patients notice rapid improvement in everything from excess weight to disease risk, making this surgery a great way to help patients look better and feel healthier. Losing weight is, of course, one of the primary objectives of bariatric surgery. Excess weight is generally a main contributing factor to a decision to begin the process of seeking surgical resources. In fact, a majority patients cite a desire to slim down as their primary motivation for moving forward with surgery. Results are not consistent and will vary among both patients and procedures, but dramatic weight loss is possible for all individuals, no matter which surgery you choose. Gastric bypass patients often see the fastest weight loss due to the changes to the digestive tract made during surgery, but weight loss averages are lower at around 40%. Adjustable gastric band surgery leads to slow, steady weight loss over the course of years. For those who adopt and maintain healthy habits, an overall loss of 50% of excess weight is expected. Loss from a gastric sleeve procedure is steady when combined with diet and exercise, averaging total losses of 60% to 65% of excess weight. Weight loss isn’t the only positive bariatric surgery result. In terms of overall health, there are numerous vital benefits that can accompany the process of losing weight. Diabetes risk, in particular, decreases significantly after bariatric surgery, helping patients to control symptoms. Furthermore, weight loss surgery can even trigger remission in some patients who suffer from type 2 diabetes. Some hospitals now use bariatric surgery to treat diabetic patients regardless of obesity. 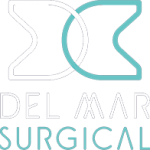 If you are looking forward to bariatric surgery results, including significant weight loss and reduced risk of critical and fatal health issues, Olde Del Mar Surgical is here to help. 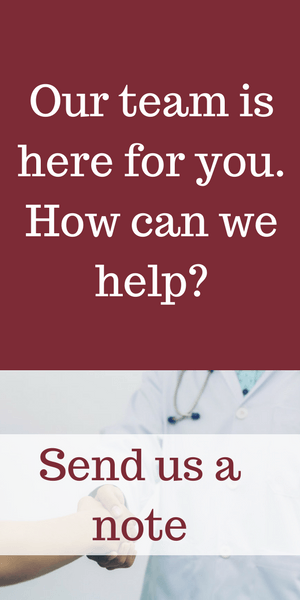 Contact our team today to schedule a consultation or to learn more about what surgery can mean for whole body health.